Semcon’s autonomous snowplows are to be deployed at Oslo Airport this winter, following a successful trial at a smaller Norwegian airport. 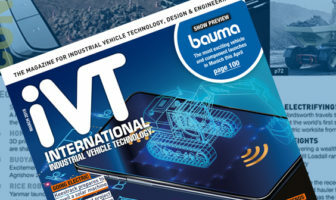 Yeti Snow Technology – a project jointly run by Semcon and Overaasen – is the first project of its kind to adapt such large machines for autonomous operations in harsh and wintry conditions. The next test for the driverless vehicles is to see how they fare at one of the busiest airports in Scandinavia. Measuring 20m long and 5.5m wide, the autonomous snowplows included autonomous technology intended to increase efficiency and reduce aircraft delays. The self-driving vehicles are capable of clearing 357,500m2 per hour and can perform in formation for greater efficiency. 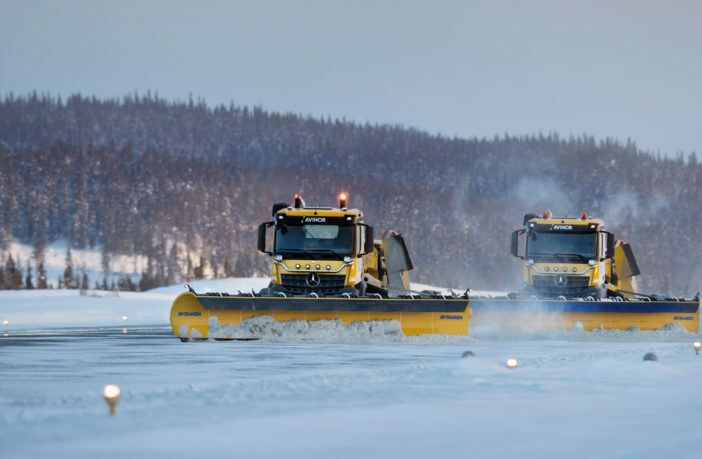 Previously, two self-driving snowplows had been deployed at Fagernes Airport – 200km north of Oslo – the first time such vehicles have been relied upon to clear an airport runway. Click HERE to watch a video of the project so far. Take-off and landing runways had to be completely clear of snow in order for flights to depart and arrive on time, so staff were required to be on standby to clear snow whenever necessary. 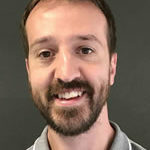 John Emil Halden, project manager at Semcon, said, “After having tested the control system at Fagernes Airport, we are really pleased that we are now able to launch this pilot scheme at Oslo Airport. The Oslo Airport trials will begin in January 2019 with a fleet of 10 of the autonomous machines deployed to keep the runways clear of snow, but the autonomous technology could well be transferred to other off-highway machines.